Please note that links listed below are maintained by other organizations. Clicking on a link will direct you outside the Cass Gilbert Society Website. Please be aware that we cannot control or guarantee the accuracy or completeness of this outside information. Mary Beth Betts, Ph.D., is director of research at the New York City Landmarks Preservation Commission and former associate curator for architectural collections, New-York Historical Society where she compiled the first finding aid to the Cass Gilbert collecion. 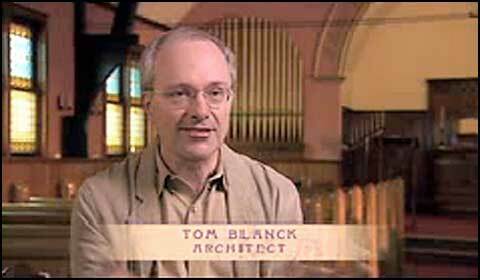 Thomas R. Blanck is an architect specializing in historical architecture and restoration. He has compiled an extensive collection of Cass Gilbert material through personal research while combing the archives of many state historical societies and the shops of antique dealers. He is the co-author with Charles Locks of one of the chapters of Cass Gilbert Life and Works. Blanck and Locks provided material on many of the buildings from Gilbert's St. Paul office that are discussed on this website. In addition, he contributed a variety of photographs to this website. Barbara S. Christen, Ph.D., is a former research associate at the Center for Advanced Study in the Visual Arts of the National Gallery of Art and an architectural historian. She was the co-editor with Steven Flanders of Cass Gilbert Life and Works. Gail G. Fenske, Ph.D., A.I.A., is professor of architecture at the School of Architecture, Art, and Historic Preservation at Roger Williams University. She is the author of The Skyscraper and the City: The Woolworth Building and the Making of Modern New York. Steven Flanders is the author of books on historical architecture and co-editor with Barbara S. Christen of Cass Gilbert Life and Works. Carol M. Highsmith is a professional photographer who has donated a number of pictures included on the Cass Gilbert Society website. She was featured during Women's History Month, 2008 at the Library of Congress. She has embarked on a project to photograph the historic architecture of all 50 states. Sharon Irish, Ph.D., is an architectural historian and lecturer in history and preservation in the School of Architecture at the University of Illinois, Urbana-Champaign. She is the author of Cass Gilbert: Modern Traditionalist. 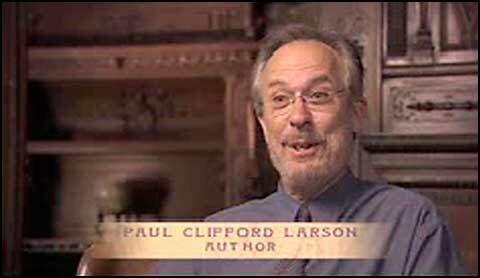 Paul Clifford Larson is the author of many books on historical architecture, including Cass Gilbert Abroad and Minnesota Architect: The Life and Work of Clarence H. Johnston and is co-author of St. Paul's Architecture: A History. Charles Locks, is a writer and researcher. Mr. Locks collaborated for six years with Tom Blanck and others to find and catalog projects designed in Cass Gilbert’s St. Paul office from 1882 to 1911. Mr. Locks contributed to this website. Nick Marcucci, A.I.A. is an architect with Wold Architects and Engineers, St. Paul, Minnesota. Mr. Marcucci is a contributor to this website. Sonja Mason, M.Arch., is a professional in St. Paul, Minnesota specializing in historical architecture and restoration. Ms. Mason is a contributor to this website. Patricia A. Murphy is the executive director of the Oberlin Historical Improvement Organization (O.H.I.O.). She contributed an essay to Cass Gilbert Life and Work. 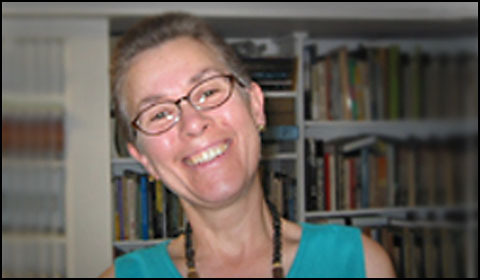 Marjorie Pearson, Ph.D., is an architectural historian, historic preservation consultant, and former director of research at the New York City Landmarks Preservation Commission for 25 years as well as past president of the Cass Gilbert Society and current editor of the Cass Gilbert Society Newsletter. Dr. Pearson is a contributor to this website. William Seale, Ph.D., is an independent historian who specializes in the restoration of historic buildings. He was a consultant on the restoration of the Minnesota State Capitol. He is the co-author with Henry-Russell Hitchcock, Jr., of Temples of Democracy: The State Capitols of the U.S.A.
Katherine Solomonson, Ph.D., is an associate professor specializing in architectural history and urban design at the School of Architecture, College of Design at the University of Minnesota. She is the one of the authors of the forthcoming work Cass Gilbert's Architecture in the Great Northwest: Constructing a National Landscape to be published by the University of Minnesota Press. Swanke Hayden Connell Architects of New York specialize in the restoriaton of historic architecture. One of their projects was the restoration of the dome of the West Virginia State Capitol. 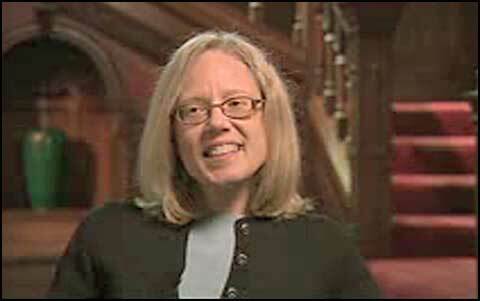 Anne Weber, A.I.A, is a member of the Princeton, New Jersey firm of Ford Farewell Mills & Gatsch that restored the Essex County Courthouse in Newark, New Jersey.